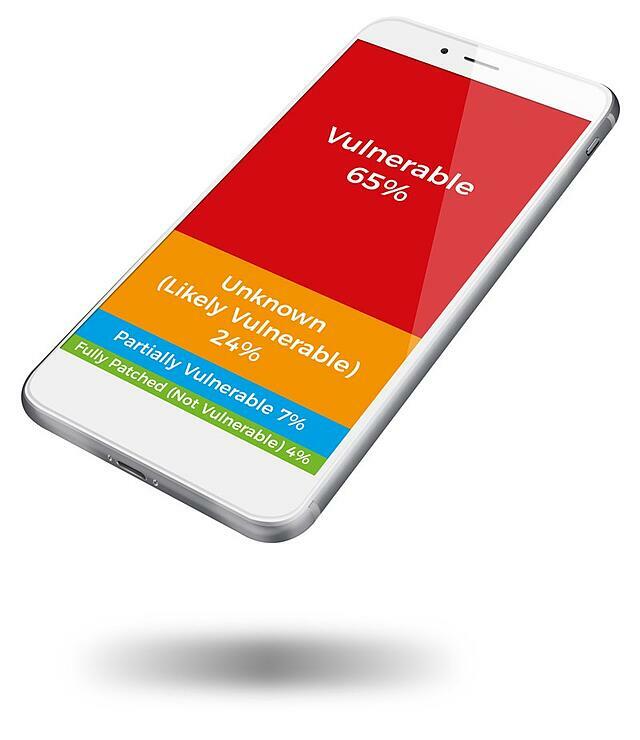 16 January 2018 – Just 4% of enterprise mobile devices have been patched against the Meltdown and Spectre vulnerabilities which were revealed two weeks ago, according to new research from Bridgeway, a leading information security specialist. The research is based on the latest analysis of over 100,000 corporate owned and managed mobile phones and tablets across UK private, public and third-sector organisations. Bridgeway’s research found that a minimum of 72% of devices are still exposed to these critical vulnerabilities. Reporting on mobile devices - and their current Meltdown patch status - can be a full-time job without automation. Bridgeway’s IronWorks solution ensures that the senior management, risk and compliance, as well as information security teams, receive automated, personalised and relevant PDF reports on the state of the organisation’s mobility project. IronWorks now features new additional reports listing unpatched and Meltdown-vulnerable devices, so that IT teams can prioritise which users and devices to concentrate on and truly understand and measure the corresponding risks. 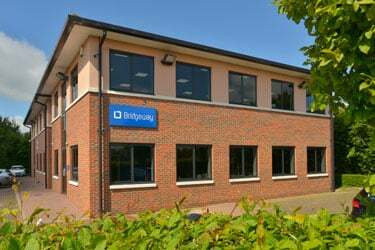 For more information, contact Bridgeway on 01223 979090.